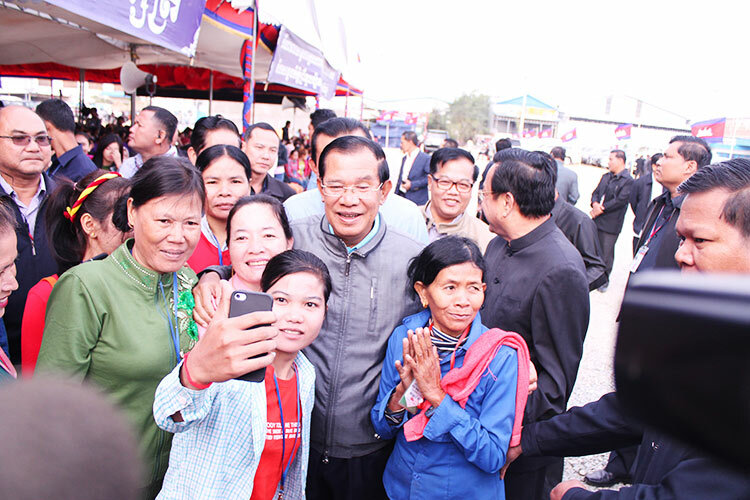 Prime Minister Hun Sen yesterday marked International Day of Disabled Persons by asking all government institutions to employ more disabled workers. 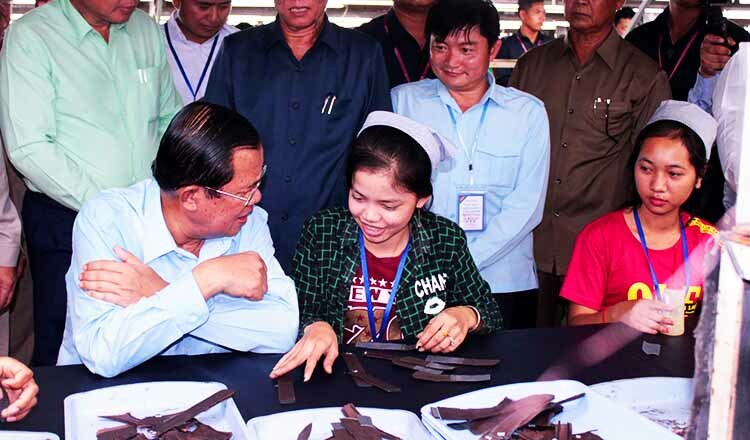 Currently, there are 2,737 disabled people working for state institutes, representing 1.78 percent of the workforce, a figure Mr Hun Sen wants to rise to two percent in 2018. 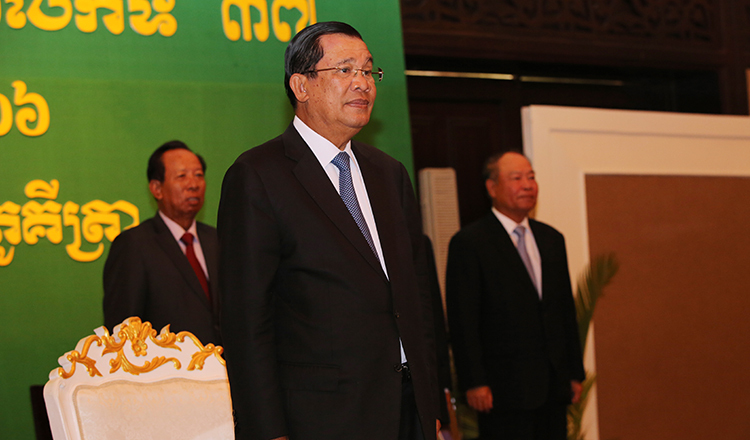 “I appeal to all authorities to continue to help the disabled to make life easier for them, and to give them jobs,” Mr Hun Sen said. 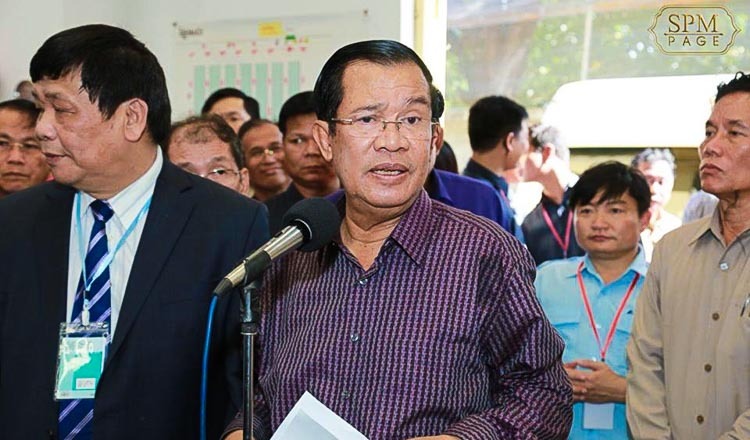 The Social Affairs Ministry will issue penalties for institutes that don’t meet the quota, including in the private sector, where one percent of the workforce must be disabled.